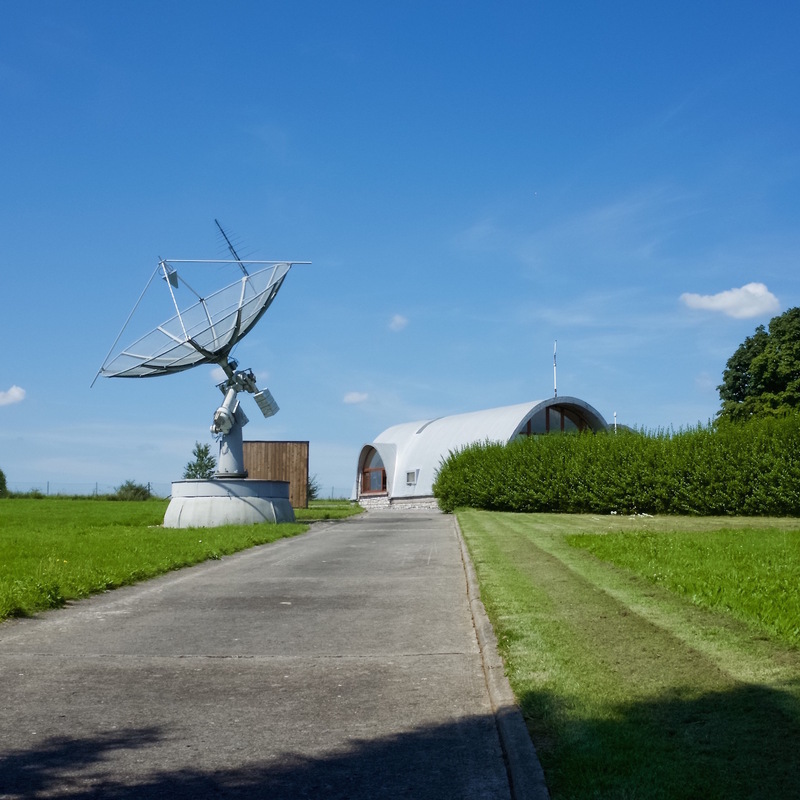 The Humain radio observatory in Belgium is active in the spectral radio observations and monitoring of the Sun. * A new USRP spectrometer is being developed for frequencies up to 3000 MHz. ** The receiver is under construction.